Nicholas J. Rivera practices primarily with the firm’s Construction Law practice group. 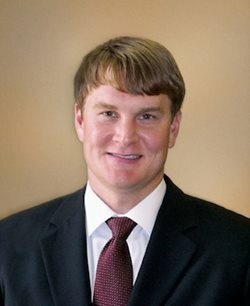 Prior to joining Young Clement Rivers, he served as a law clerk to the Honorable Perry M. Buckner, Fourteenth Judicial Circuit. A Judicial Extern for the Honorable David C. Norton, U.S. District Judge for the District of South Carolina. In his college days, Mr. Rivera was a four year letterman and scholarship athlete on the Varsity Soccer team.